Our work is made possible by the generous support of individuals, businesses, and grant funders investing in our mission. Help us positively impact communities through education and empowerment. You can be a spark that makes a difference! 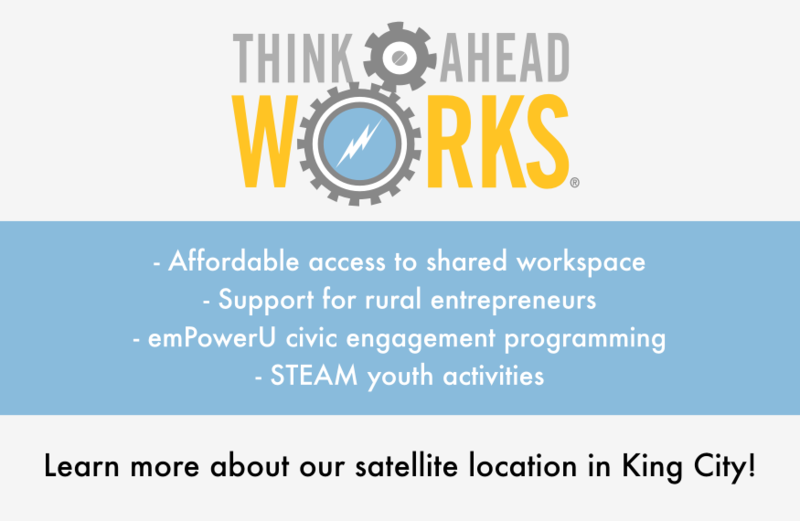 Heartland Foundation’s satellite facility in King City, Missouri offers emPowerU programming focused on civic engagement, STEAM youth activities, and support for rural entrepreneurs. 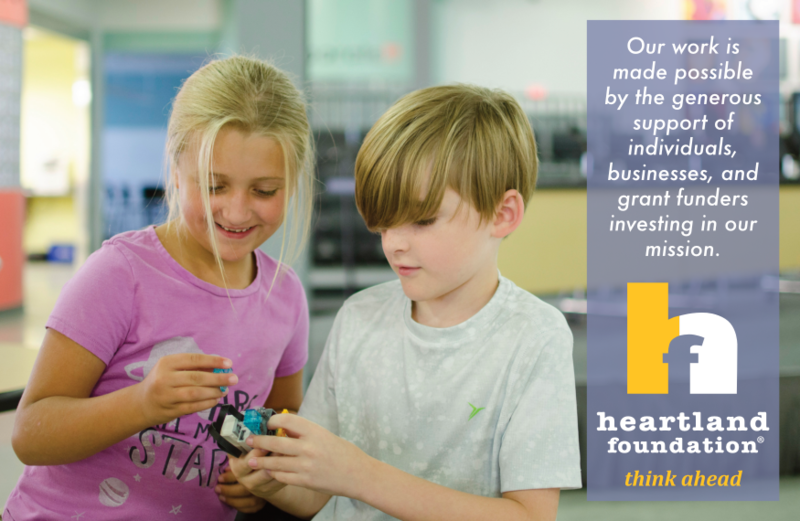 We understand that applying what you learn at Heartland Foundation can take a little help. 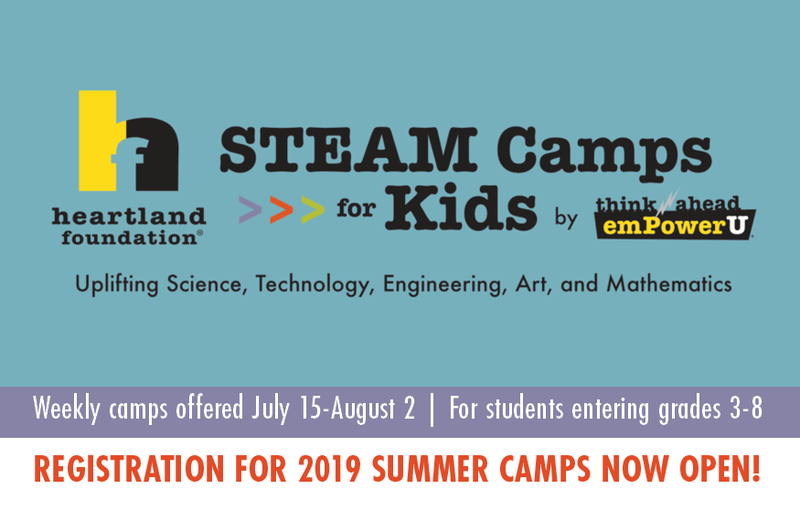 We offer competitive grant funds available for youth service-learning projects, innovative education and workforce development ideas, and elementary school fitness programs. Looking for a place to host your next business meeting or community event? Heartland Foundation offers innovative spaces available for rent at our St. Joseph and King City locations. 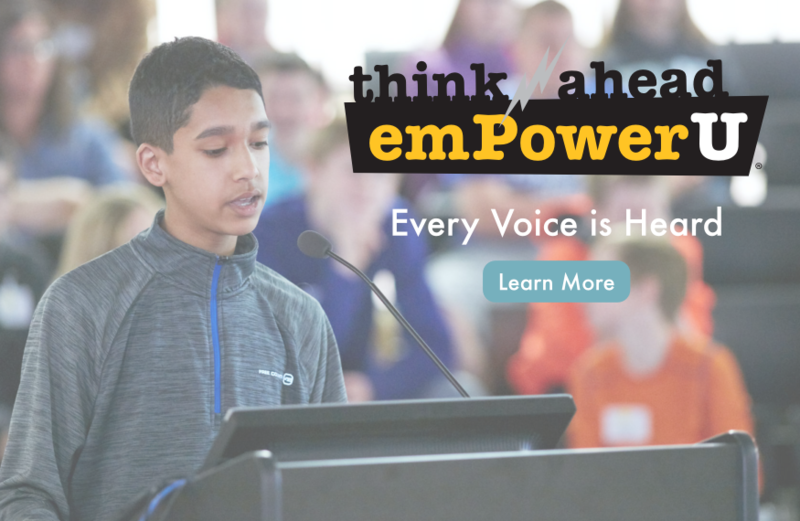 Facility rental fees help fund programs and initiatives within our mission of championing education and empowering people.